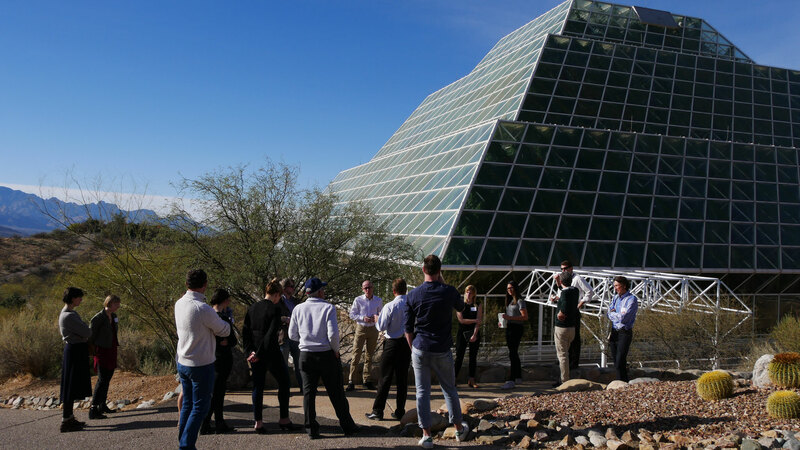 The workshop was organized by the OCAV (Origin and Conditions of Appearance of Life) program at Paris Sciences-Lettres Research Université and the CNRS-ENS-Arizona International Center for Interdisciplinary and Global Environmental Studies (iGLOBES). It aimed at breaking through disciplinary boundaries by bringing together a mix of astronomers, Earth scientists, ecologists, and anthropologists to discuss how our understanding of life and nature as integrated systems advances and evolves as we become able to assemble and control complex artificial ecosystems on Earth, prepare to send and use such ecosystems on the Moon and Mars, search for alien life and ecosystems on other planets and planetary bodies, and push the boundaries of our exploration of the distant universe. 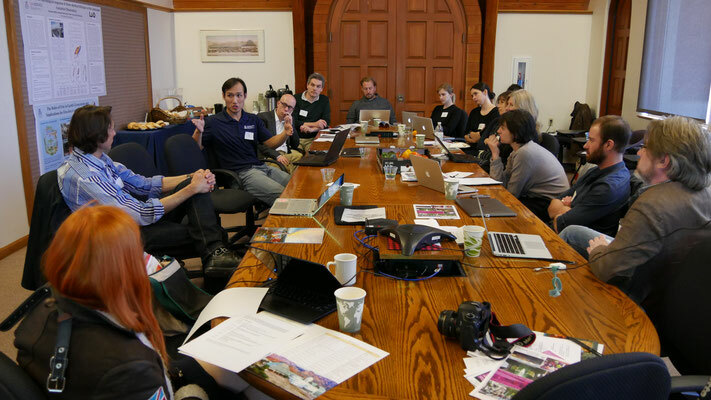 The first day of the workshop focused on the design and control of complex model ecosystems. The second day of the workshop focused on how breakthroughs in space science and exploration affect our understanding of life and nature as an integrated system. Chris Impey, University of Arizona, How strange can life be? Marcia Rieke, University of Arizona, Characterizing exoplanets: what do we know?